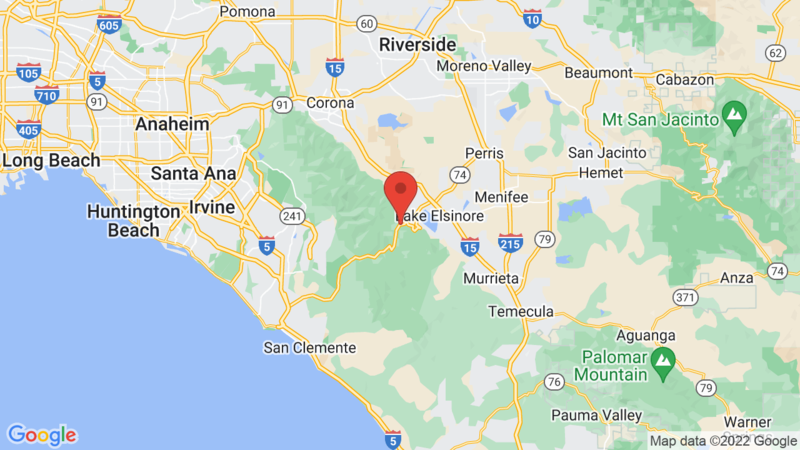 El Cariso campground has 24 single-family campsites at an elevation of 2,600 feet in the Cleveland National Forest about 5 miles west of Lake Elsinore. This is a first-come, first-serve campground. Campground amenities include drinking water and vault toilets. Each campsite also has a table, ire ring and grate. Campsites can accommodate tents and smaller trailers & RVs. The Cleveland National Forest provides habitat for native wildlife, as well as a natural refuge and playground for many of the 3 million plus residents in the greater San Diego area. Outdoor activities include hiking, mountain biking, horseback riding and picnicking. Wildlife viewing is also nice here. Upper San Juan and Blue Jay are two other nearby campgrounds. 10, 14, 16, 20, 22. Visted El Cariso Campground lately? We'd love to hear about your adventure. Did you find us useful? Did we forget something? Anything our community should know before heading out to El Cariso?